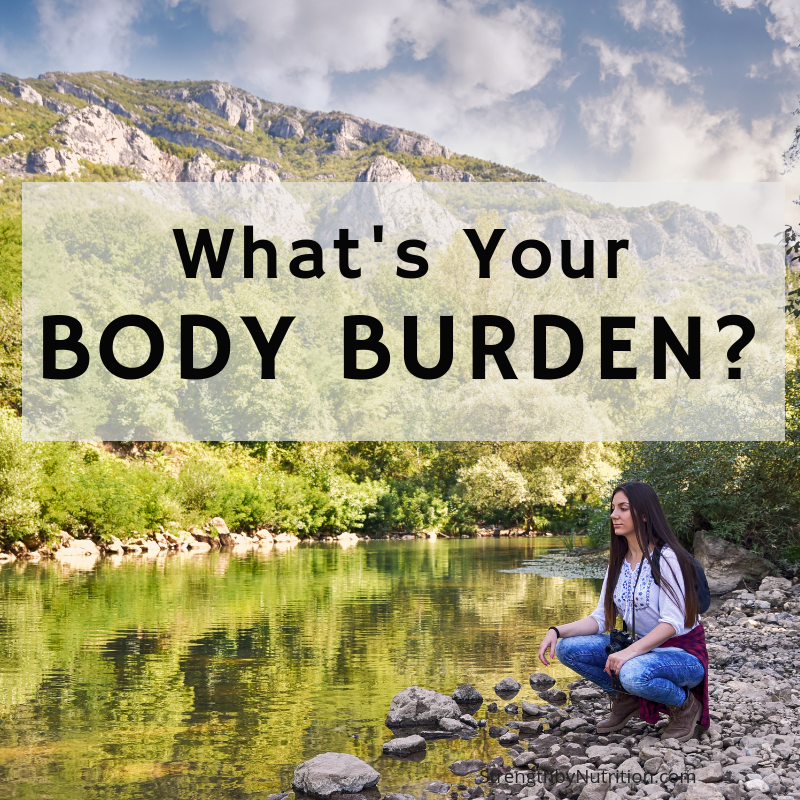 What is Your Body Burden & How to Reduce It? Have you ever heard the term body burden? Body burden refers to the total amount of toxic chemicals in your body at a given time. Some chemicals include, arsenic, lead, mercury, or PCB to name just a few. Body burden has become a critical health and environmental problem. It affects us all and can cause health problems ranging from cancer and diabetes to infertility and autism. It affects all ages – even our babies before they are born. Scientific organizations, such as the Environmental Working Group (EWG), estimate that most of us have stores of hundreds of environmental contaminants in our bodies. Babies are born already carrying a toxic load of as many as 265 different chemicals in their bodies, and breast milk is rife with environmental pollutants (1). These toxins are coming from our foods, water, air, household cleaners, cosmetics, plastic containers, building materials, and about a million other places. This burden not only comes from the increase in environmental toxins that we are exposed to, but also by the lack of nutritious foods in our diet which decreases our innate detoxification processes in our body. So should you be concerned about your body burden? We think YES. Especially if you are struggling with fat loss, fatigue, sensitivities to fragrances, acne, body odor, taking prescriptions and NSAIDs, hormonal imbalances, inflammation, and especially if you plan on getting pregnant in the next year. Ready to reduce your body burden? Let us know in the comments below. Fourth National Report on Human Exposure to Environmental Chemicals.” Centers for Disease Control and Prevention, 3 June 2014. WEb.